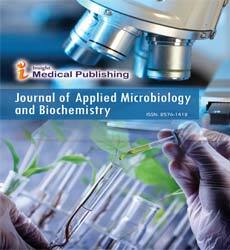 Journal of Applied Microbiology and Biochemistry is one of the first e-journals specifically devoted to scientists to provide an academic publication platform to communicate their biological research. We aimed at establishing a general biology journal, rather than being restricted to a specialized area. The Journal's scope is rapid publication of original scientific short papers that are part of the advancing frontiers of microbiology and biochemistry. The Journal will cover all major areas of life science, biological engineering, medical & pharmaceutical science, agricultural science & technology, biological engineering & technology, biological education and other related topics.